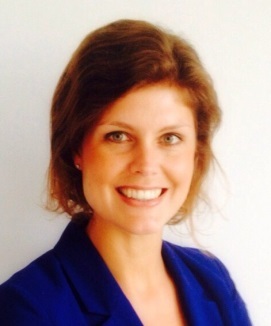 Mariska is a PhD candidate at the Environmental Policy Group at Wageningen University and Research Centre. She has a background in marine and water governance, and started her PhD in January 2016. Mariska is one of 3 PhD students within a research program referred to as SUPERSEAS, short for Supermarket Supported Area-based Management and Certification of Aquaculture in Southeast Asia. Within this program Mariska studies different configurations of area management in aquaculture, in order to determine what their components are and how they come together in the formation of environmental approaches which transcend farm-level management. This will be studied through four case studies in Thailand, Vietnam and China in which tilapia and shrimp producers collaborate across spatially defined areas. I am a graduate student in Geography and Geo-informatics Department, Chiang Mai University. I finished my undergraduate program from the Department of Sociology and Anthropology, Payap University, Chiang Mai Province. I am interested in studying the relationship between human beings and the environment, and under the NDEG project I have been studying about Practices of Economic Mechanism in Environmental Conservation by a State Agency in a Community Forest Area: A Case Study of REDD+ Project in Hua Thung Village, Chiang Dao Sub-district, Chiang Dao District, Chiang Mai Province. The research focuses on the usage of the REDD+ Mechanism which is quite new in Thailand to manage the forest resources via the organization of the government offices of Thailand that have supported me both in creating good understanding for the people in community and the decentralization of working roles. In this regard, the research has also included the study of the social interaction between the government officials and the villagers as well. Remy is a PhD candidate in International Development at the University of Ottawa’s School of International Development and Global Studies. 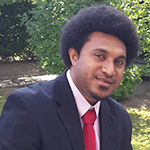 His doctoral research focuses on the discourse and practice of global biodiversity conservation. It questions the socio-ecological impacts and political dimensions of ‘integrated landscape’ approaches in the context of developing countries. More precisely, during a fieldwork planned for 2018-2019, Remy expects to study Cambodia’s current environmental reform and the conservation-development trade-offs of two Biodiversity Conservation Corridors, in Koh Kong and the Northern Plains (including the Phnom Kulen National Park). Remy’s research and professional experience lies at the intersection of natural resource governance, nature and heritage conservation, and social and environmental history. 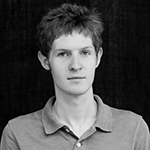 He holds an MA in Anthropology from Laval University (Quebec City, Canada). About two years ago I got a BEc from Bei Fang Minorities University where my major was International Economy and Trade. Now at the postgraduate stage I am majoring in International Relations in Yunnan University. Fortunately, I published a paper on issue of poverty reduction concerning mainland Southeast Asia last year. As for the NDEG program, because I am interested in environmental governance and my graduation paper will be closely associated with it, I must take an active part in the fieldwork with my tutor Xing Lyu. 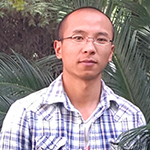 Nga Ha is a Master’s student in Environmental Management and Development at The Australian National University. She completed her bachelor degree in Natural Resource and Environmental Management in Hue University, Vietnam. She is supervised by Dr. Keith Barney to conduct a research on the smallholder group FSC certification in Central Vietnam. Her thesis aims to understand how farmers engage differently with the FSC group certification based on their reports of economic, ecological and organizational benefits and challenges of participating in group FSC certification. Moreover, the research will look at perceptions of local actors regarding the newly government policy which aims to revive the cooperative model as a core unit of certification in Vietnam Forest Certification Scheme. Alejandro Huete is a master’s student at the Research Center for Social Science and Sustainable Development, Chiang Mai University. He completed a B.A. in Anthropology at the University of Arizona focusing on indigenous movements in southern Mexico. He is currently conducting research on human-environment relationships within 3 farming communities in Thailand (2 Karen and 1 Galeung village). Research focuses on “carbon mitigation initiatives”, and how these three communities have reorganized carbon scientific discourse to further their own interests. He hopes his research will contribute to a better understanding on how projects such as REDD+ can better improve the livelihoods of farming communities. He is under the guidance of Dr. Chusak Wittayapak. Courtney is currently enrolled in the new, cutting-edge, Master’s of Science in Environment Sustainability program, at the Institute of the Environment. In line with both her academic and personal background – as a seasonal lobster fisher on Canada’s east coast, Courtney’s research (under the supervision of Dr. Melissa Marschke) looks at the social-ecological aspects of small-scale fisheries in Thailand. Her thesis is informed by data collected during her 4 months of fieldwork in the village of Khan Kradai, Prachuap Khiri Khan province. By examining ecological change and local governance systems, Courtney’s research contributes towards understanding multiple forms of environmental governance within one particular context. Eza King is a master’s student at the Research Center for Social Science and Sustainable Development at Chiang Mai University, Thailand, under the guidance of Dr. Chusak Wittayapak. She holds BAs in Environmental Science and Economics from the University of Virginia in the United States. 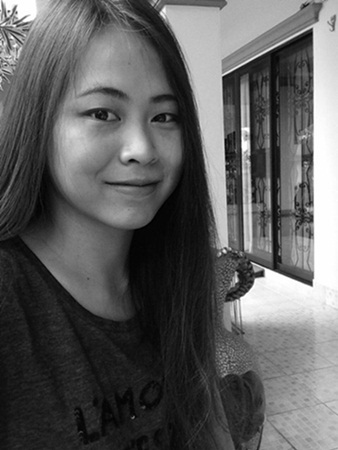 Her research focuses on the operational process of an international NGO in creating a payment for environmental service project in Pong Khrai Village in Northern Thailand and identifies new expertise that were developed. Her research contributes towards understanding of new ways businesses and communities are collaborating to foster reforestation efforts. I participated in a study on Chinese Investment in Cambodia with my Master’s Supervisor Xing Lyu in January-April 2015. 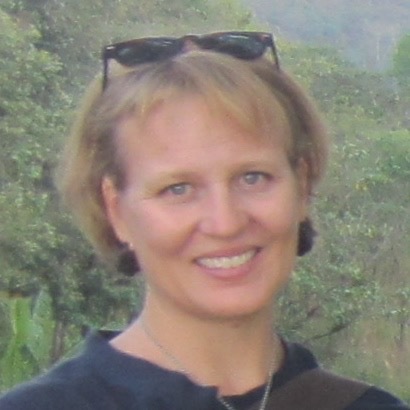 My research interests are social and environmental problems with the hydroelectric project on the Mekong River. It is also the direction for my Master’s thesis. Finally, I will try my best to participate in the program with my learned knowledge. I am a student at Chiang Mai University, Thailand, under the guidance of Dr. Chusak Wittayapak. I finished my Bachelor’s Degree in Geography. Currently, my Master’s Degree is Geography and Geoinformatics with Environmental Management and Disaster. At NDEG, I am interested in PES because it is relatively new in Thailand. My research, “Non-State Market-Driven System of Environmental Governance: A Case Study of Payment for Ecosystem Services (PES) in Thung Jaw Upper Watershed, Ban Hua Lao, Tambon Pa Pae, Amphoe Mae Taeng, Changwat Chiang Mai”, aims to indicate the relationship between private and public authorities overlapping with forest community and the involving territorialization. Moreover, the research positively contributes to the NDEG comparison to other researchers and other studied areas to show differences about environmental governance or PES. 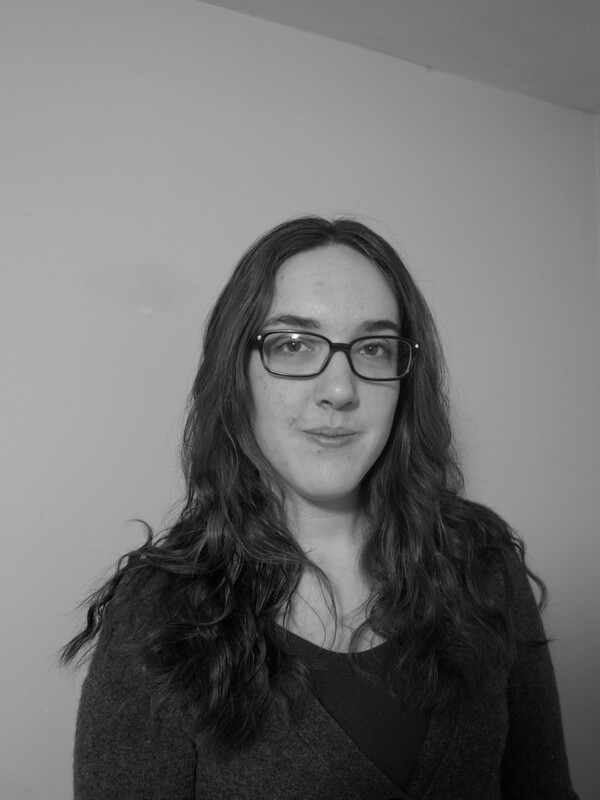 Renée McWhirter holds a BA in Environmental and Sustainability Studies from Acadia University. Upon completion of that degree, she worked in Zhongshan, China before beginning a Masters in Geography at York University. 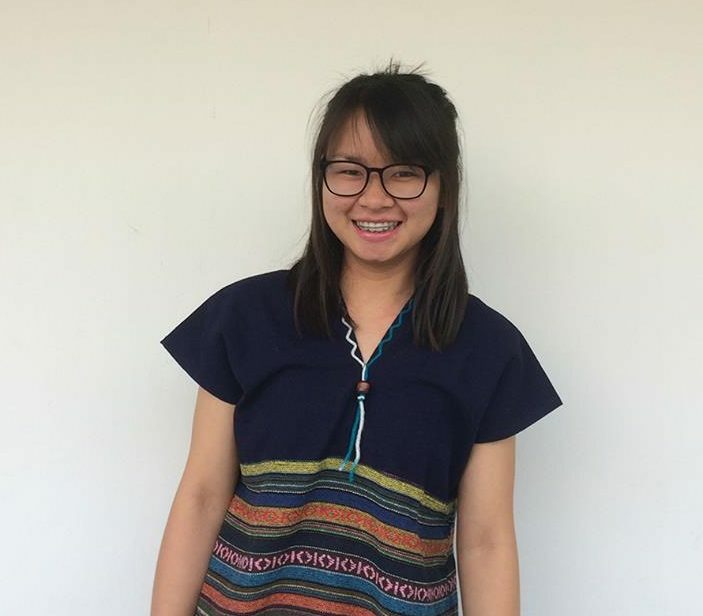 Currently, Renée is researching the livelihood impacts of consumption and behaviour change conservation efforts in Vietnam. She will also investigate the role that international NGOs play in these projects. Her research is under the guidance of Peter Vandergeest. Renée’s interests include political ecology, community development, international development, environmental governance, the relationship between food and identity, and finding ways to fund her hobby of collecting passport stamps. 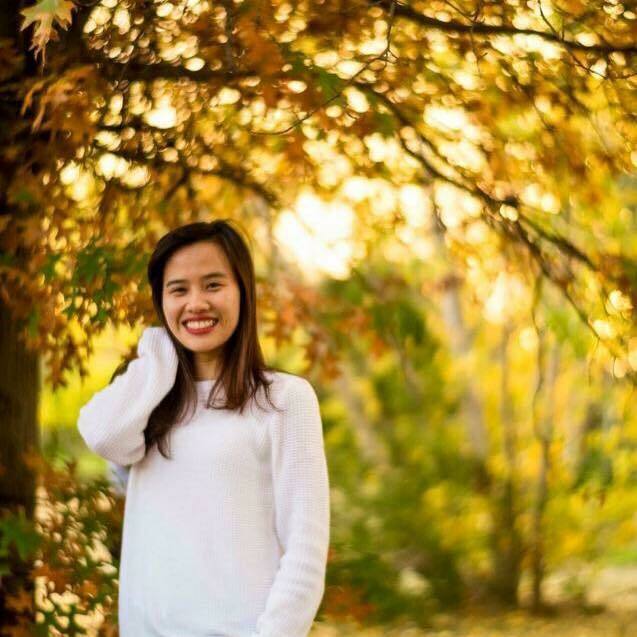 Thanks to the YCAR Language Bursary, she will study Vietnamese during her field work in Vietnam this summer. 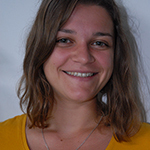 Yavanna Puts is a master’s student in Applied Communication Science at Wageningen University, the Netherlands, with a special interest in environmental governance and fisheries. Applied Communication Science focuses on communication with and between citizens, civil society and governing bodies with regards to quality of life and the environment. Yavanna’s interest is in environmental governance of oceans and especially fisheries. At NDEG, she will be working on the research database. Her tasks include literature research, database management, and setting up a GIS database for the website. For further studies, Yavanna aims to research the role of civil society in environmental governance and knowledge dissemination, in order to improve the state of the world’s oceans and fisheries. 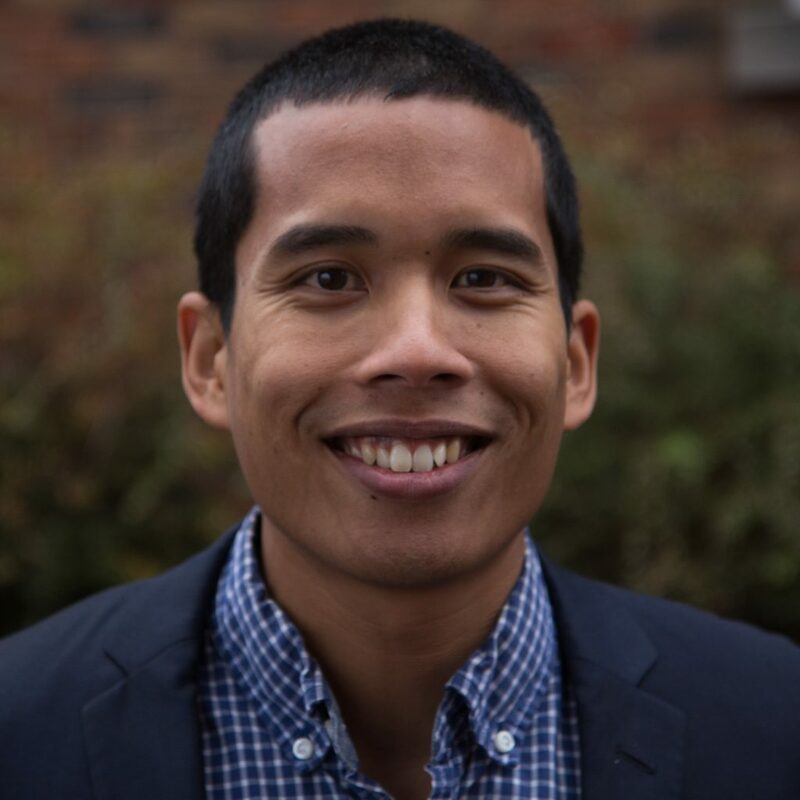 As a PhD candidate in critical human geography at York University, Roberts’s doctoral research asks how, within upland Southeast Asia, the rapid transformations along resource frontiers and the processes of internal territorialization are differentiated and how they are impacting local communities. This research engages with how State and non-State entities negotiate natural resource governance. Roberts holds a B.Sc. in Environmental Studies and a M.Sc. in Resource Conservation. Mom Sary is a Master’s student in the International Program in the Department of Social Sciences and Development, Regional Center for Social Science and Sustainable Development (RCSD), Faculty of Social Sciences, Chiang Mai University. She holds a Bachelor’s degree in English Literature, from the college of Arts and Humanities, University of Cambodia. 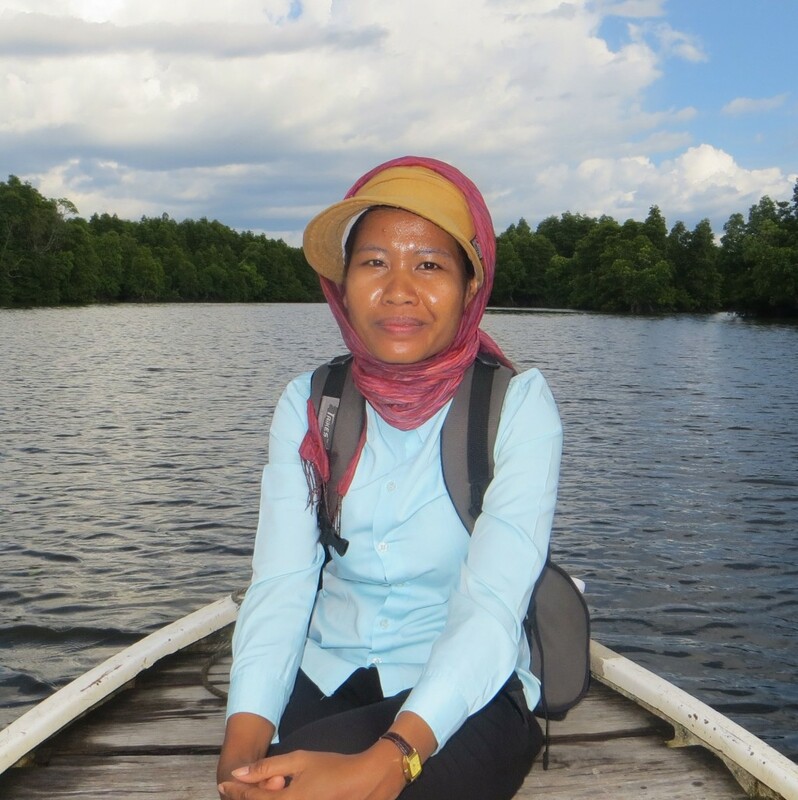 Her Master’s thesis is about ‘Interactions of State and Non-State Actors in Resource Governance: A Case Study of Community Protected Areas (CPAs) in Peam Krasaop Wildlife Sanctuary, Koh Kong, Cambodia’. 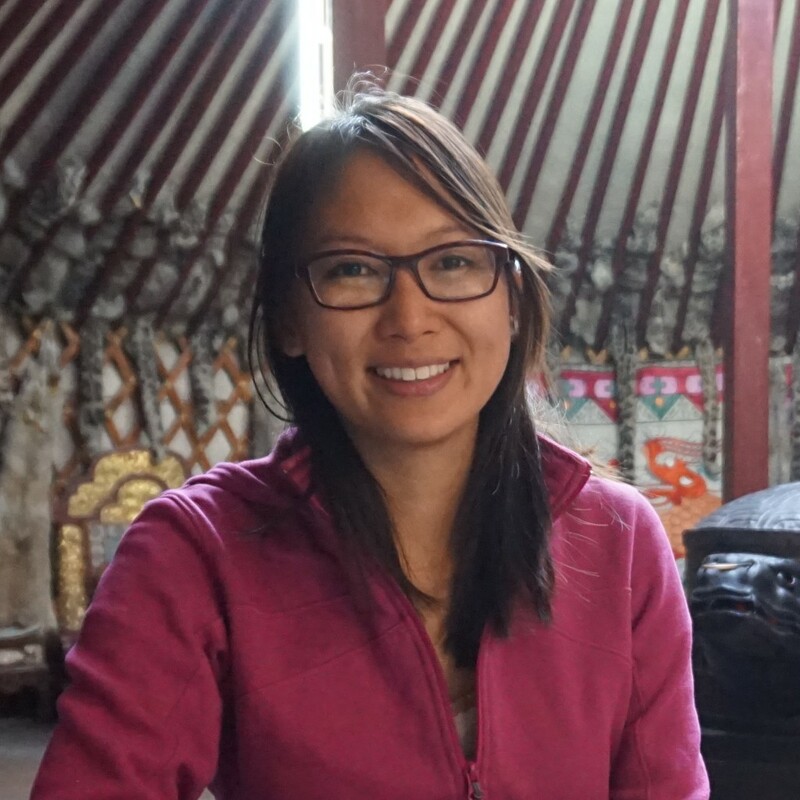 Olivia Tran is completing her MA in International Development and Globalization at the University of Ottawa. Her research focuses on how private sector involvement is impacting civil society/international organization responses to human trafficking and migrant exploitation in Thai fisheries. She will be based in Bangkok, Thailand for 7 months to complete her field research while interning for the UN Office on Drugs and Crime’s Border Management Program. 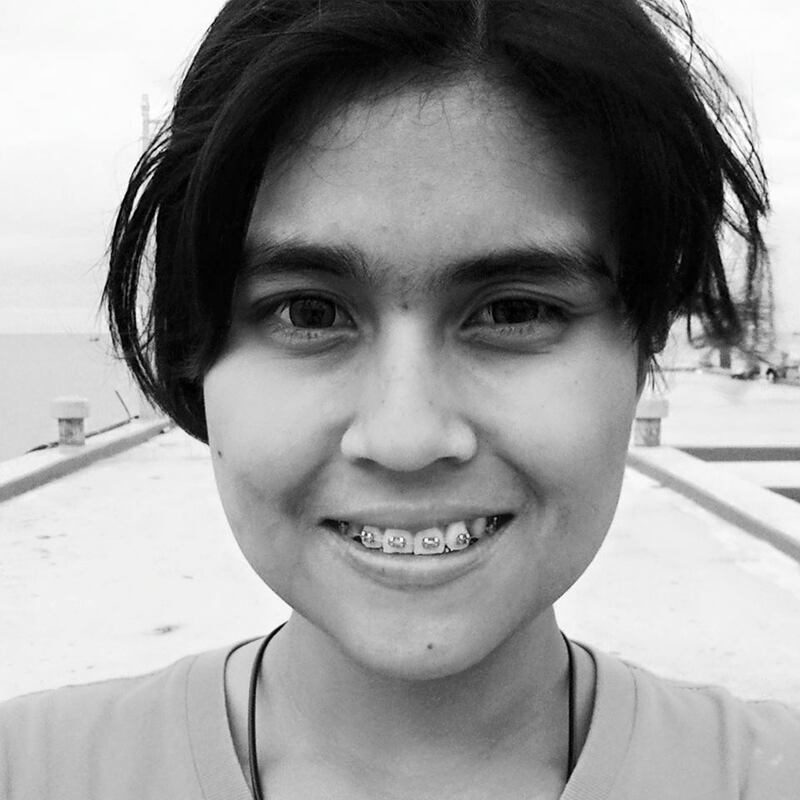 Wichitta is currently working toward completing a Master’s of Marine & Coastal Resources Management at the Marine & Coastal Resources Institute, Prince of Songkla University. Wichitta has spent 10 months doing research in Ban Khankadai, Aow Noi Subdistrict, Muang District, Prachuap Kiri Kan Province under the supervision of Dr. Jawanit Kittititornkool and Dr. Jarunee Chiayvareesajja. The information she has collected during her time in the field will be used to write her thesis, titled ‘The Development Process of a Small-Scale Fisheries Business for Consumer-Friendly Fisheries Products: A Case Study of the “Fisher Folk Shop”, Prachuap Khiri Khan Province, Thailand’. Her research contributes towards understanding of how a social enterprise for small-scale fisheries products can be developed for the environmental, social and economic sustainability of small-scale fisheries communities. 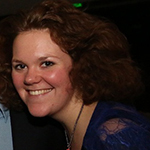 Lisa van Wageningen is a Master’s student in International Development Studies at Wageningen University. She has a Bachelor’s Degree in International Relations as well as in Religion Studies.For her Master’s Thesis she researches the WWF-led Shrimp Aquaculture Dialogue, a multi-stakeholder initiative that led to the standards now owned by the Aquaculture Stewardship Council (ASC). The ASC standard is a Third-Party Certification scheme that is considered to be market-driven. The thesis focuses on principle two and three of the standard that concern both the environmental and social impacts of the site of the shrimp farm. The thesis considers the standard to represent negotiated boundaries and looks at how these boundaries have been constructed as well as what the consequences of these boundaries are. 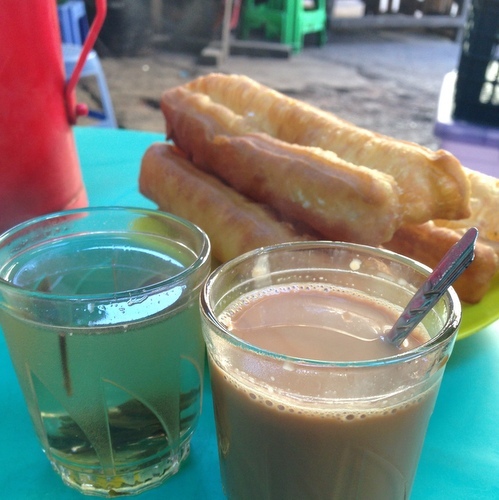 For this research she has been in Southeast Asia and mainly looked at the Vietnamese context of shrimp farming. Kyle Wagner is currently working on his master’s degree in the Department of Geography at York University. His area of focus is in political ecology, ecotourism, neoliberism and conservation management within national biodiversity conservation areas (NBCAs) of the Lao People’s Democratic Republic (Lao PDR). His thesis will investigate the changing role of environmental governance over forests, wildlife and villagers in the Lao PDR as a result of a growing enforcement of conservation by nature-based ecotourism ventures seeking poverty alleviation within protected areas. 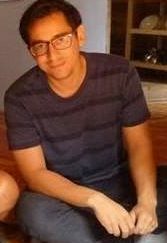 Kyle holds a bachelor’s degree in International Studies with a minor in Global Asia Studies from DePaul University in Chicago, USA. He has over two years of Japanese language training, enrolled in a year of Mandarin language courses, and is conversational in Lao. 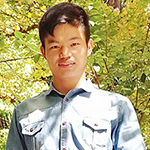 He has recently worked in the tourism industry in Luang Prabang, Lao PDR, where he will return again in the summer of 2016 to conduct his fieldwork for his MA thesis. 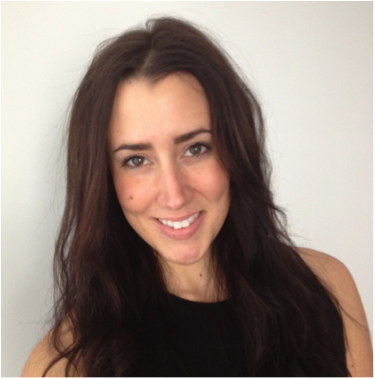 Megan Youdelis is finishing a PhD in the Department of Geography at York University. 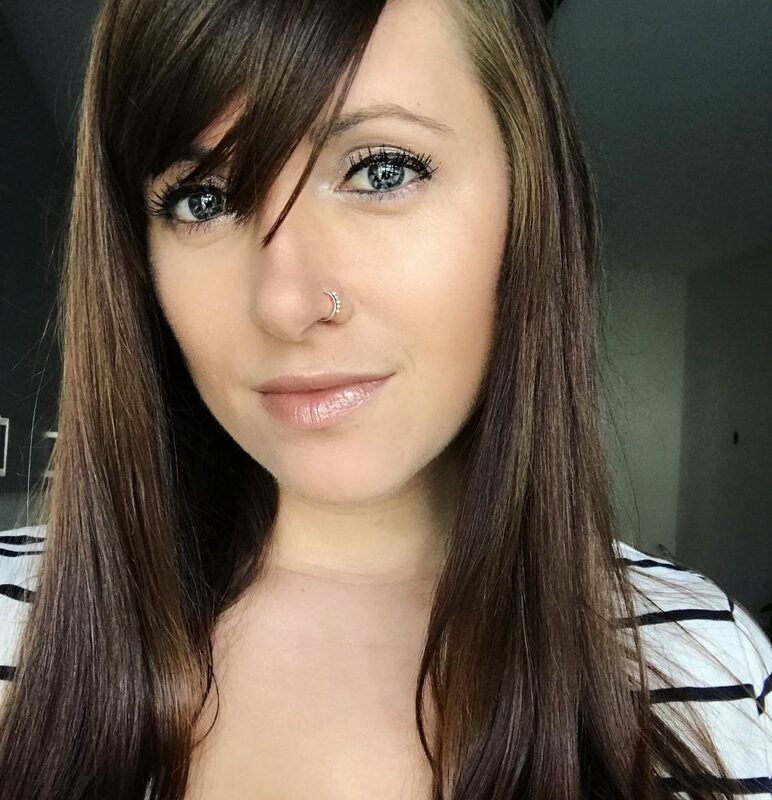 She studies issues relating to political ecology, neoliberal conservation, nature-based tourism, and local and Indigenous participation in environmental governance. Her Master’s work critically examined the contradictions involved in using ecotourism as a market-oriented conservation strategy in a Karen village in Doi Inthanon National Park in northern Thailand. Her PhD work explores the political implications of the increasing role of private sector interests in protected areas. She examines the co-evolution of social activism and conservation policy through two case studies of public protest against private tourism development in national parks. One field site is Doi Suthep-Pui National Park in Chiang Mai, Thailand, and the other is Jasper National Park in Alberta, Canada.